In releasing its economic review of Air Canada on April 13, Fitch Group explains it is not overly concerned about the near-term impact of ultra-low cost carriers (ULCCs) on Air Canada or WestJet. Rather, the global financial information services company believes Air Canada and Calgary-based WestJet face their biggest threats from each other, primarily because of the latter’s upcoming expansion plans. Fitch describes Canada's major carrier environment as a duopolistic market between Air Canada and the much smaller WestJet. It notes several start-up ULCCs have either launched service or are intending to begin serving the Canadian market, but Fitch still increased its view of Air Canada with a Positive Ratings Outlook. Fitch continues to describe WestJet as a financially healthy company that has proven to be a tough competitor, based on its rapid national growth in recent years. This position will improve with the summer arrival of Swoop and new aircraft investments. 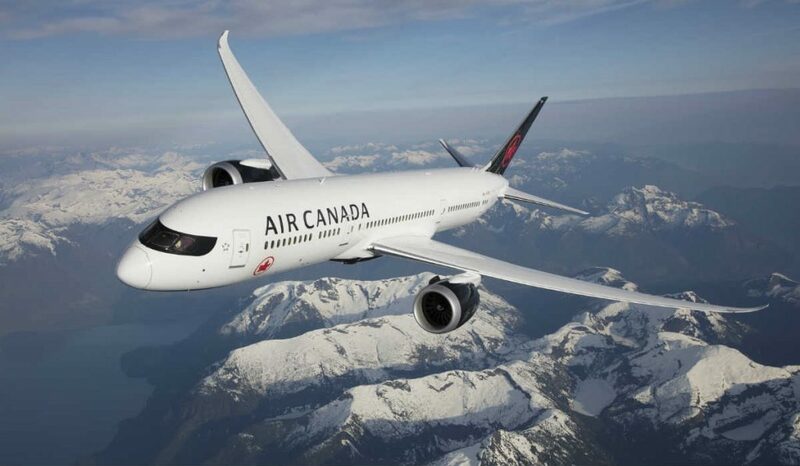 The Positive Rating Outlook of Air Canada is supported by what Fitch describes as an expectation that credit metrics will continue to improve over the intermediate term, as management focuses on reducing leverage and growing operating margins. Fitch’s outlook also considers improving Free Cash Flow generation as Air Canada's capital spending declines following peak levels seen in 2016 and 2017, reflecting fewer scheduled deliveries of high dollar-value, wide-body aircraft. The prospect for higher ratings, according to Fitch, also reflects the improvements made in Air Canada's cost structure in recent years. Fitch's primary concern surrounding Air Canada, and certainly most every North American carrier regardless of size, includes fuel prices that rose quickly in the back half of 2017. Prices are expected to increase into the summer. The group also notes the longer-term potential of ULCCs to grow in the Canadian market. - Other notable awards included being named one of Canada's Top 100 Employers for the fifth consecutive year and one of Canada's Best Diversity Employers for 2017 for the second consecutive year by Mediacorp Canada Inc.; winner in Airline Strategy Awards Finance Category by the established air transport industry news and analysis provider Flight Airline Business; and one of the 50 Most Engaged Workplaces in North America for second consecutive year by Achievers, an employee social recognition company.